Faculty members, students and scholars involved in the humanities are invited to attend a free Feb. 12 application writing workshop with the National Endowment for the Humanities. Co-hosted by the Office of the Vice President for Research and Innovation and the Oregon Humanities Center, the workshop will include a presentation from Daniel Sack, senior program officer in the NEH Division of Research Programs, on the organization’s programs and initiatives as well as helpful strategies for application writing. The event will conclude with a mock panel review session demonstrating how proposals are reviewed and selected. The event is not limited to UO faculty members and students engaged in scholarly activity, Petcosky-Kulkarni said. Organizers have invited scholars and administrators from other universities, museums, libraries and cultural institutions throughout the region. Sack will also be available for a limited number of one-on-one appointments with faculty members, offering a rare chance for potential applicants to receive in-person feedback on their research proposals. Appointments are available on a first-come, first-served basis and can be scheduled online through the Oregon Humanities Center website. The workshop will take place from 3 to 6 p.m. Tuesday, Feb. 12, in the Crater Lake Room in the Erb Memorial Union. Those interested in attending the workshop must preregister. Overall, NEH grants are highly competitive. NEH fellowships have a success rate of about 7 percent and the funding ratio across all programs is about 16 percent. Despite the heavy competition, UO scholars have received eight NEH summer stipend awards and eight NEH fellowships in the last decade and four NEH preservation assistance awards since 2015. Other common NEH funding mechanisms to which UO faculty members apply include scholarly editions and translation grants, collaborative research grants, and digital humanities advancement grants. This the first time the UO has hosted the NEH workshop, which will take place in 12-15 locations nationwide this year. They are part of in an effort to raise awareness of funding opportunities in the humanities and increase the number and quality of applications submitted. 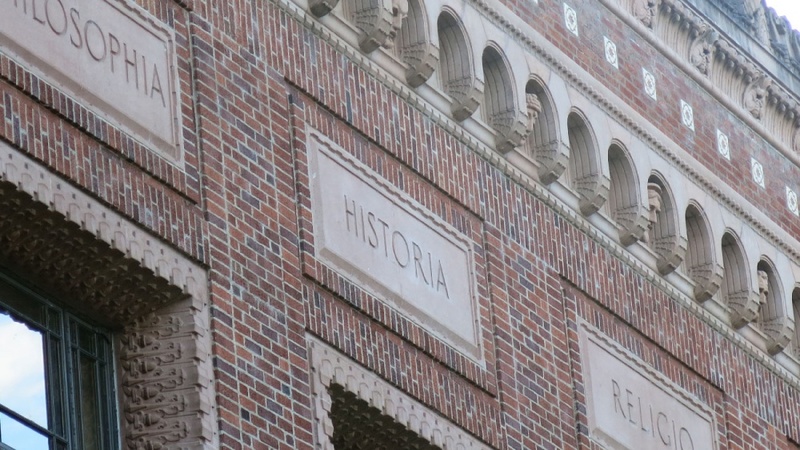 “As the principal government agency devoted to supporting research, public programs and innovations in the humanities, the NEH long has played a critical role in advancing and enriching humanities scholarship throughout the US,” said Paul Peppis, director of the Oregon Humanities Center and a UO English Professor. “We are excited by the opportunity to connect the NEH to the many passionate and talented humanities scholars in our region. The workshop promises to provide invaluable mentorship and practical guidance about the agency’s priorities and how best to present our work to win funding support." Questions should be directed to Research Development Services at rds@uoregon.edu. For more information visit the Oregon Humanities Center event webpage.